We will be holding the first annual WATL Canadian Open Tournament this year! The thrill of victory and rush of adrenaline you get when you sink a bullseye and hear your friends screaming your name will be etched into your brain for eternity! 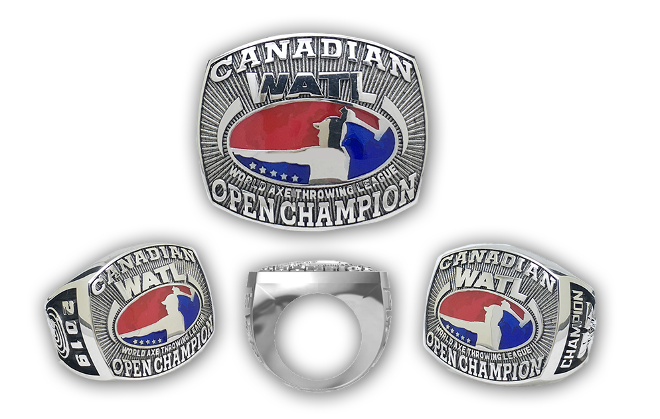 Who will be the first-ever WATL Canadian Open Champion and claim the ring? Hurry to book your spot in the competition as this tournament has limited participation spots available. 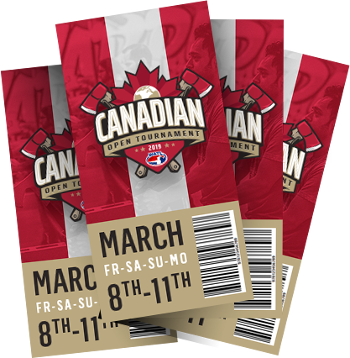 Thank You for registering to the Canada Open World Axe Throwing League Championship. It seems this event is at capacity. If you'd like to sign up for our waiting list in case of cancellations please sign up below. The First Annual Canadian Open will be in Halifax, Nova Scotia! WATL and/or the facility hosting the tournament or event reserve the right to make the final decision on any member's eligibility to play or otherwise participate in the Canadian Open Tournament. 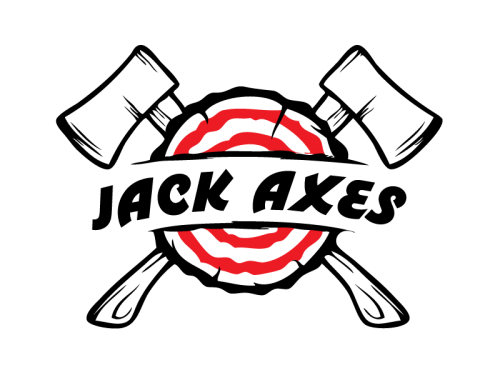 Referee Policy: Bad Axe Throwing will be providing coaches that will be trained by WATL staff to comply with proper procedures set forth by the WATL rules and regulations as well as the amended rules and regulations of the Canadian Open Tournament format. 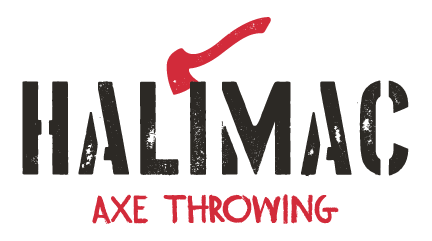 The WATL Rules of Play for axe throwing for the Canadian Open Tournament are available via the WATL website and are subject to change. 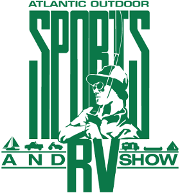 Rules applicable to any other sport that WATL may offer will be made available via the website, distributed at the game or event or other otherwise communicated to members. WATL and their affiliates reserve the absolute right to remove a member from the league for any reason, at any time without a refund. Acting in an unsafe manner or violation of the law will result in immediate termination of membership. WATL and their affiliates reserve the right to suspend or remove players from the Canadian Open for violations of the park or division rules and general unsportsmanlike conduct. You agree that, notwithstanding anything herein to the contrary, WATL or their affiliates may terminate this Agreement for any reason at any time. You agree that WATL and their affiliates have the right, but not the obligation, to delete all program, data, or other files on our computer servers that are associated with your registration information at the time of termination. You understand and agree that WATL and their affiliates have the right to suspend your registration if you are delinquent in payment or if otherwise deemed a detriment to the league.